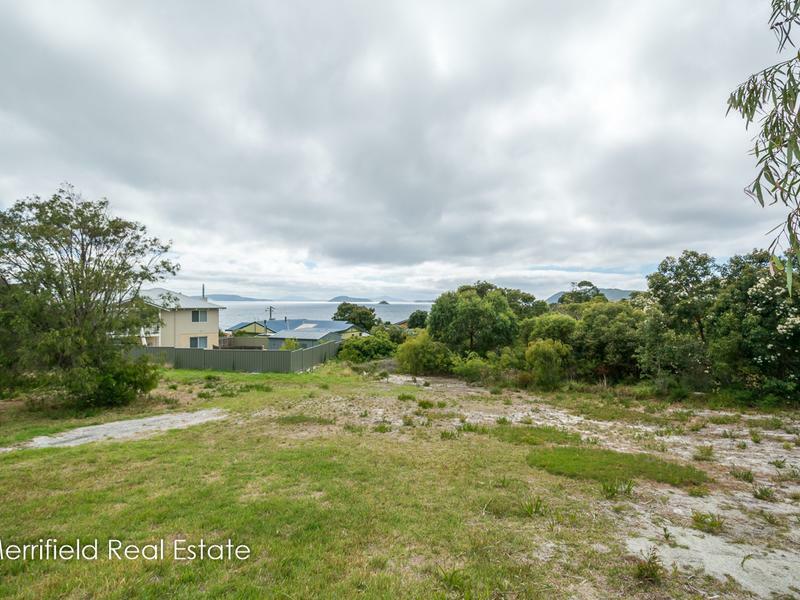 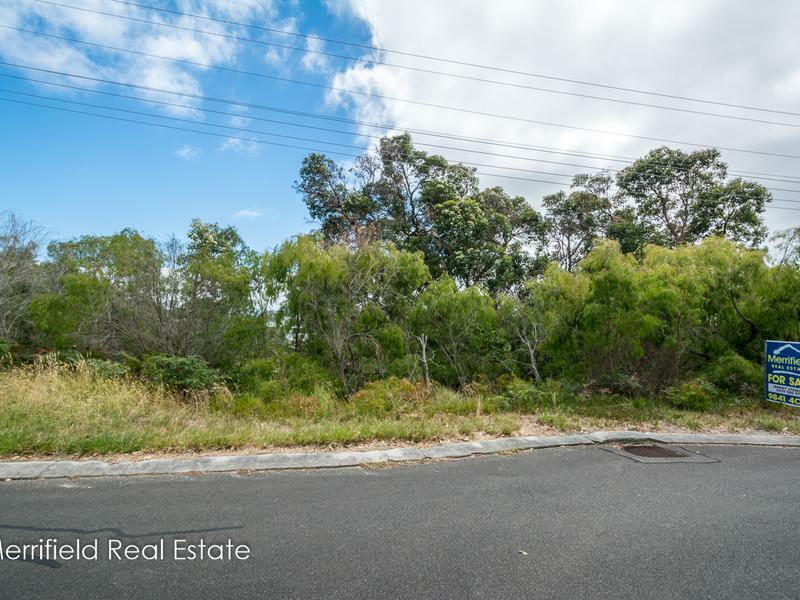 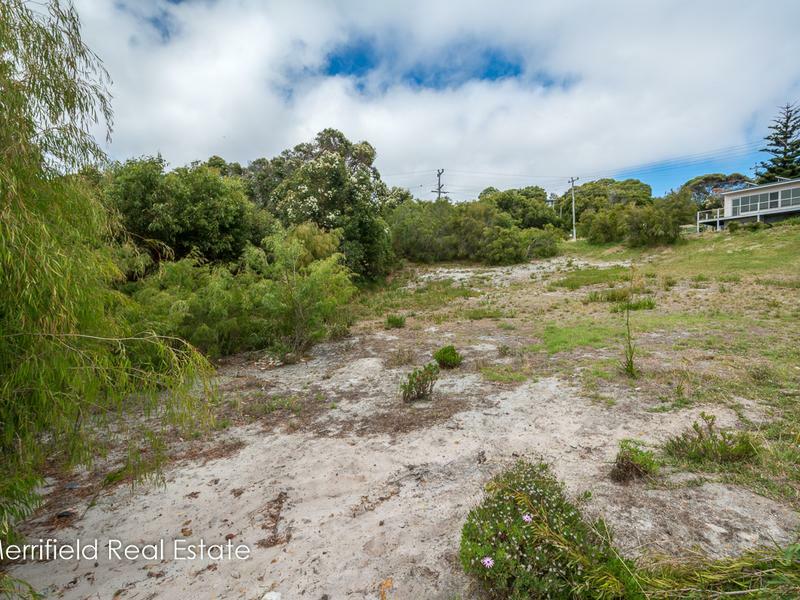 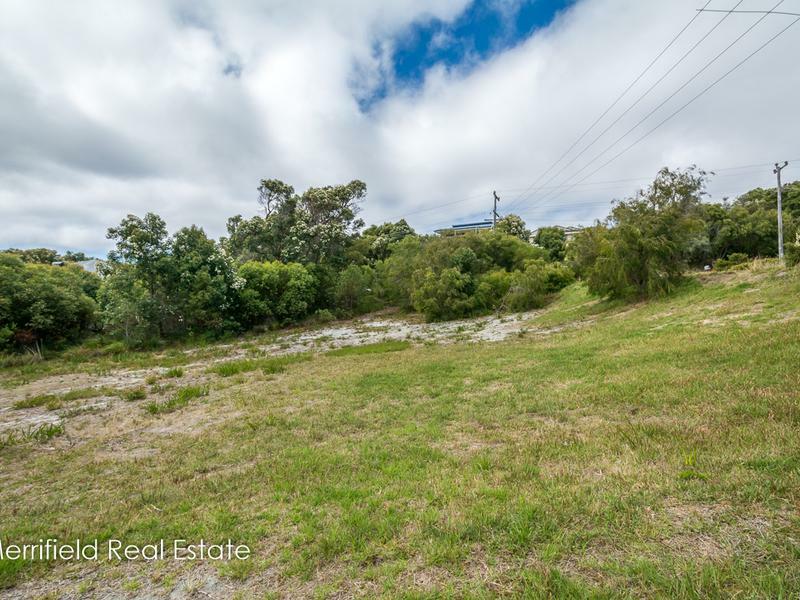 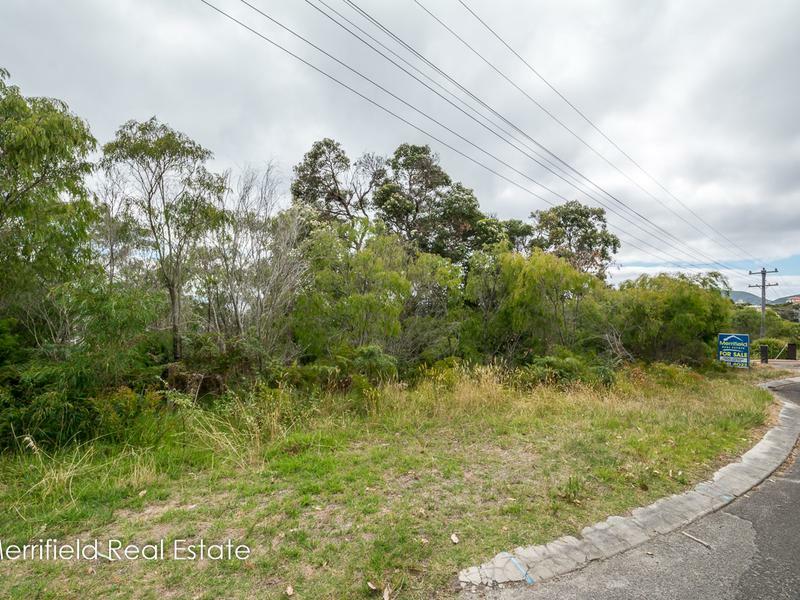 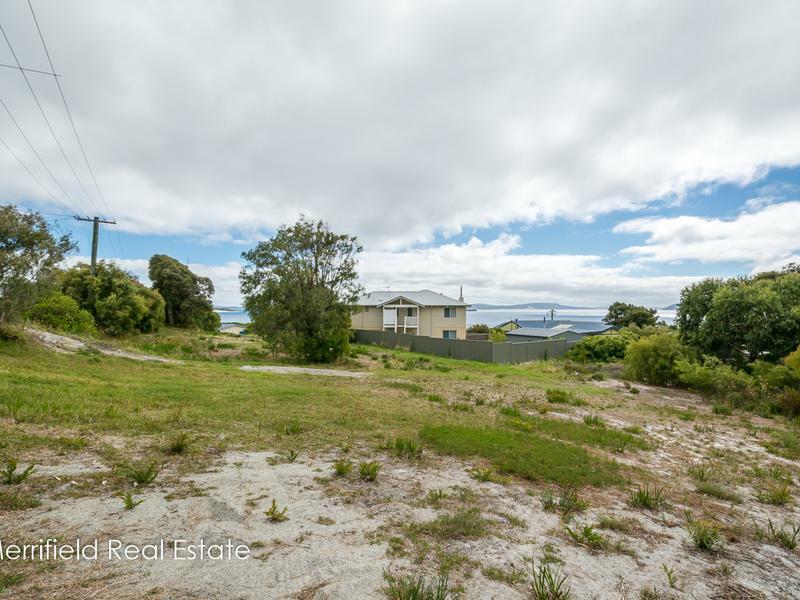 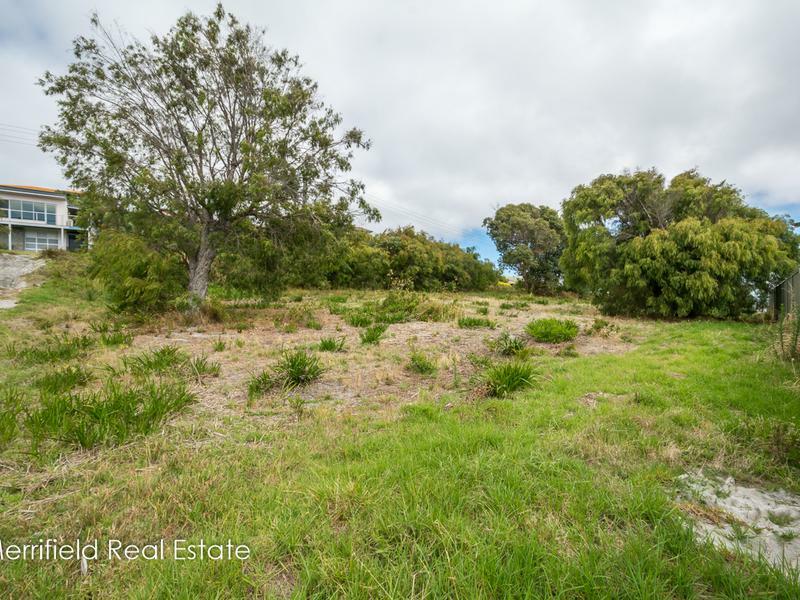 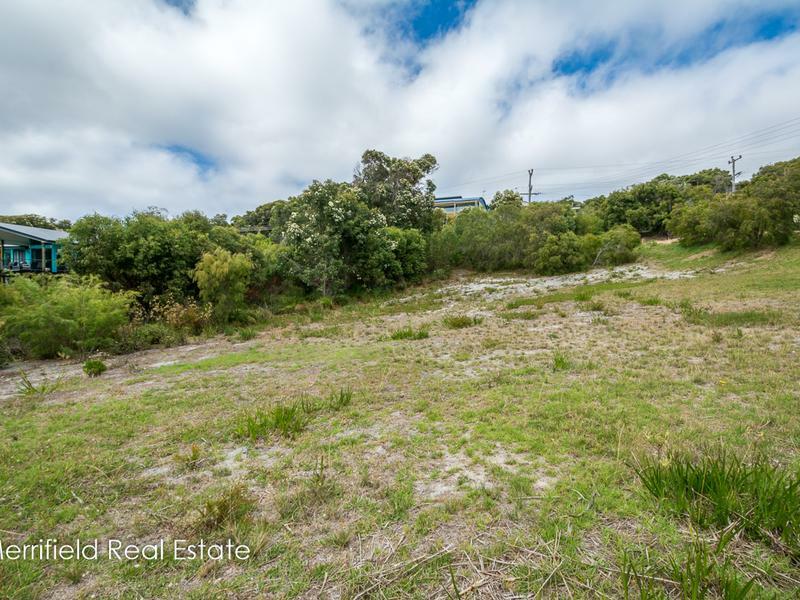 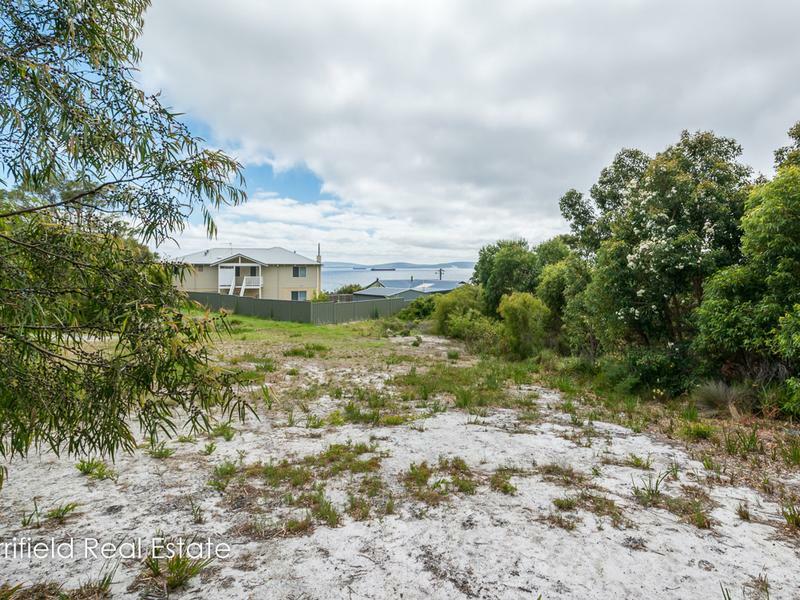 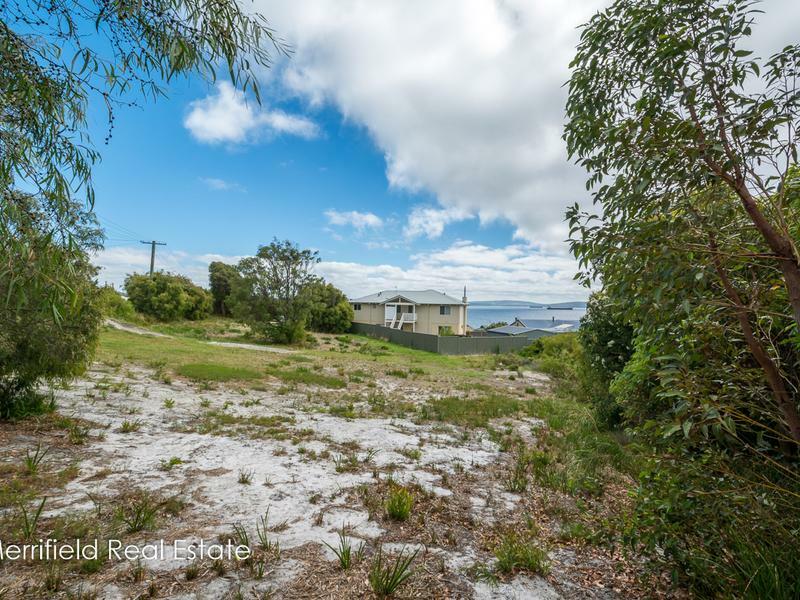 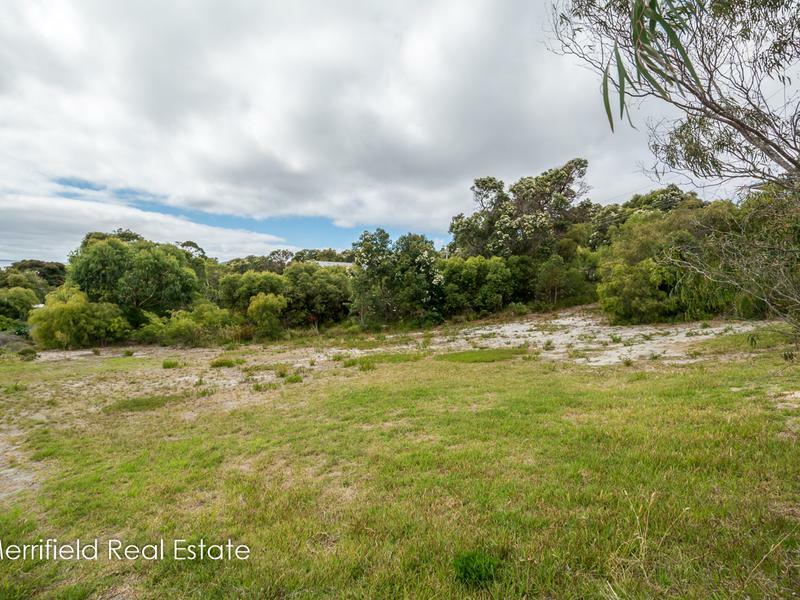 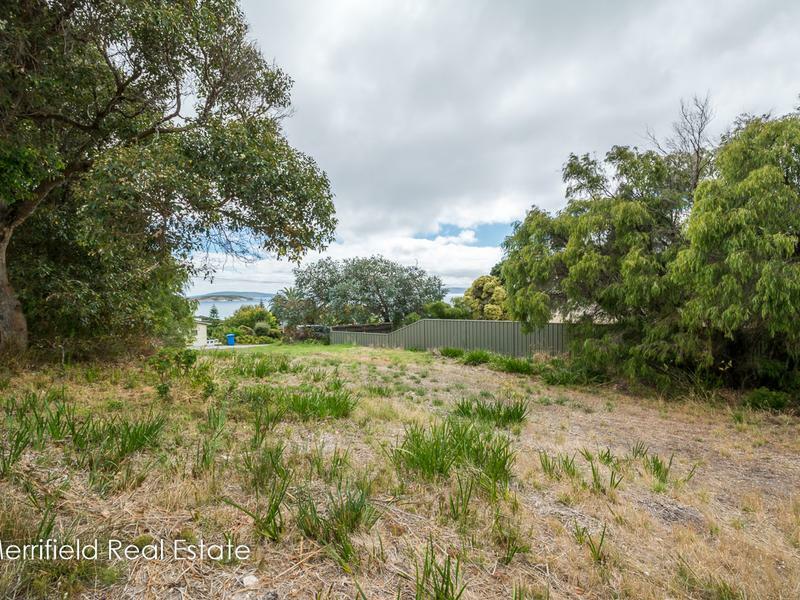 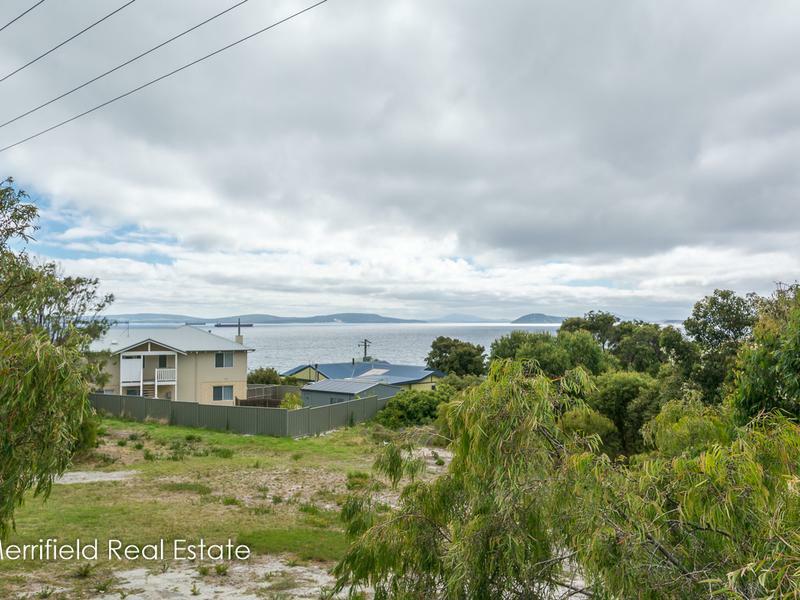 Goode Beach is perhaps one of the South Coast’s best kept secrets and this vacant block with ocean views offers you the chance to get your foot in the door at a price not often seen in this beachside community. 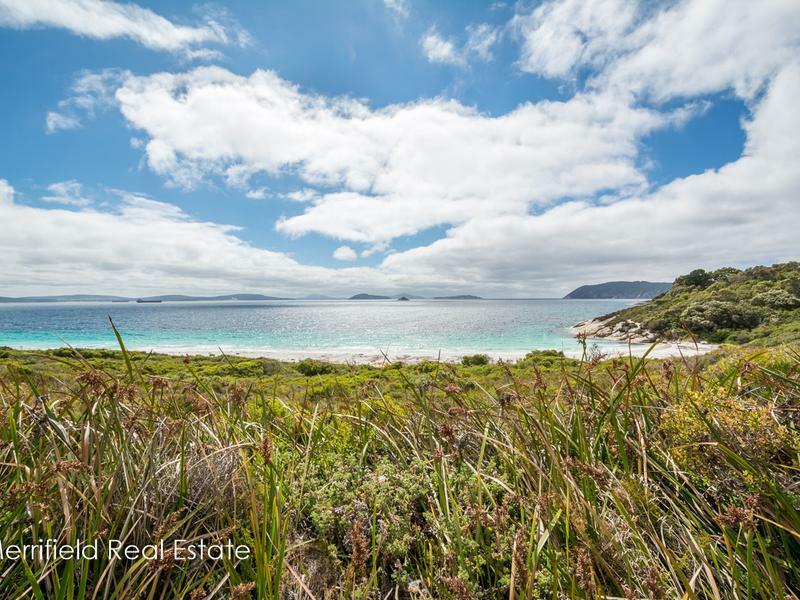 The picturesque locale is an easy 20 minute drive from the centre of Albany with its squeaky clean beach and crystal clear turquoise tinged waters barely a three minute stroll from the property. 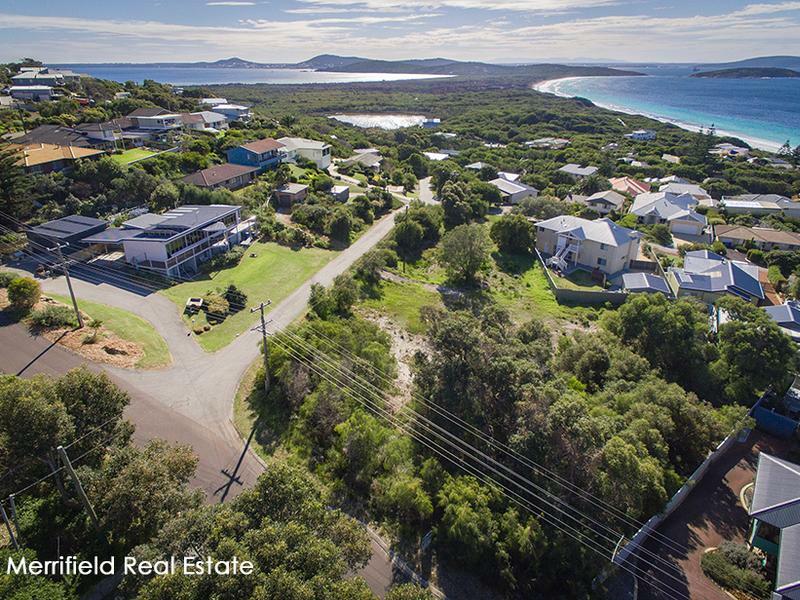 It’s close enough to town for the Weekender newspaper to be delivered, so you’ve got to be on a winner! 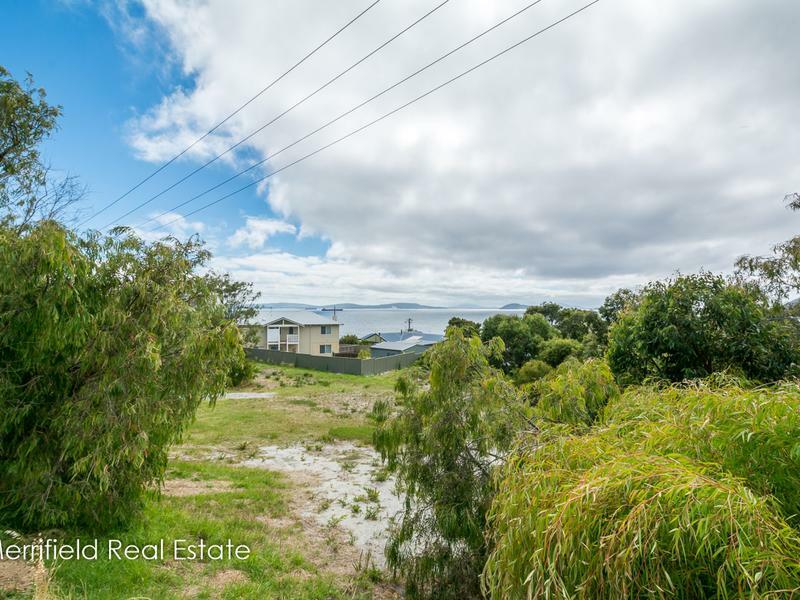 Goode Beach is a world away from any sort of hustle and bustle and once you have rinsed the sand off your feet from that rejuvenating beach walk, it is not hard to imagine what you could create with this elevated block of land. 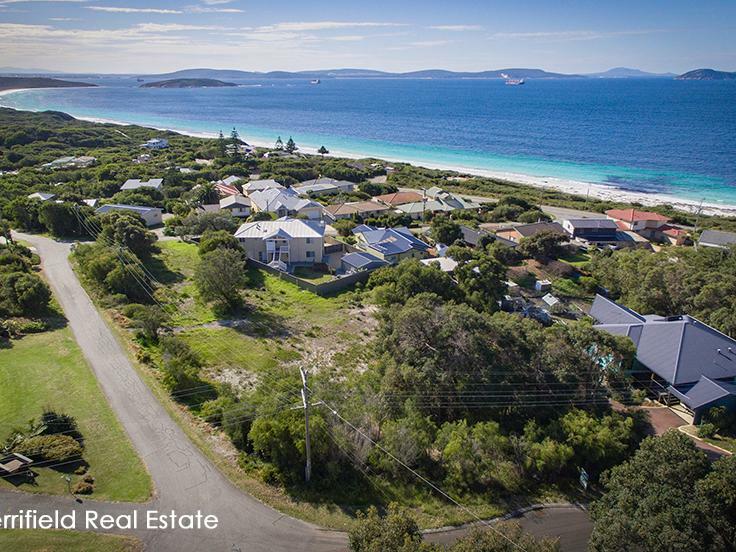 Examples of eye-catching homes that capture the view are all around you and will inspire you to create your own piece of paradise on this 996sqm block. 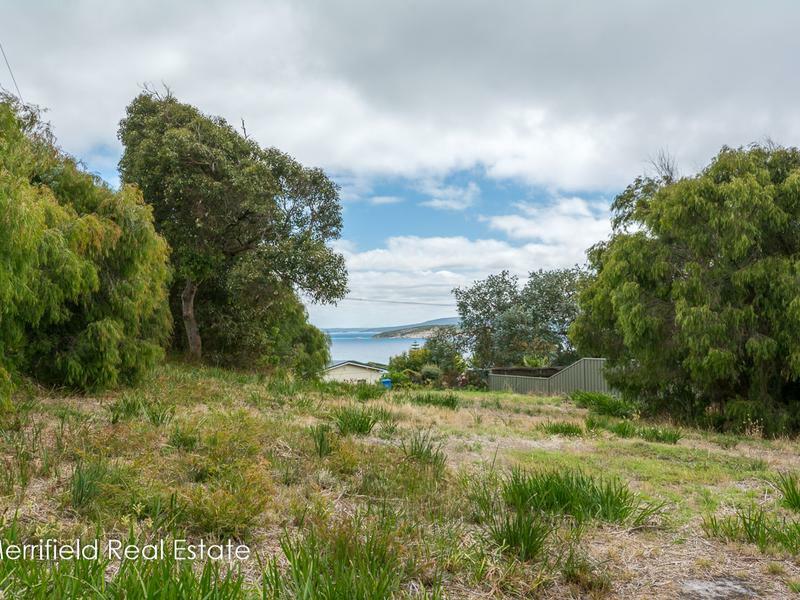 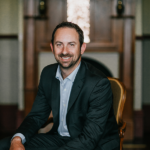 It is rare earth on the South Coast that has a northern aspect overlooking King George Sound, and it is one of the many reasons that makes Goode Beach so appealing for those that appreciate the finer things, such as solar passive design. 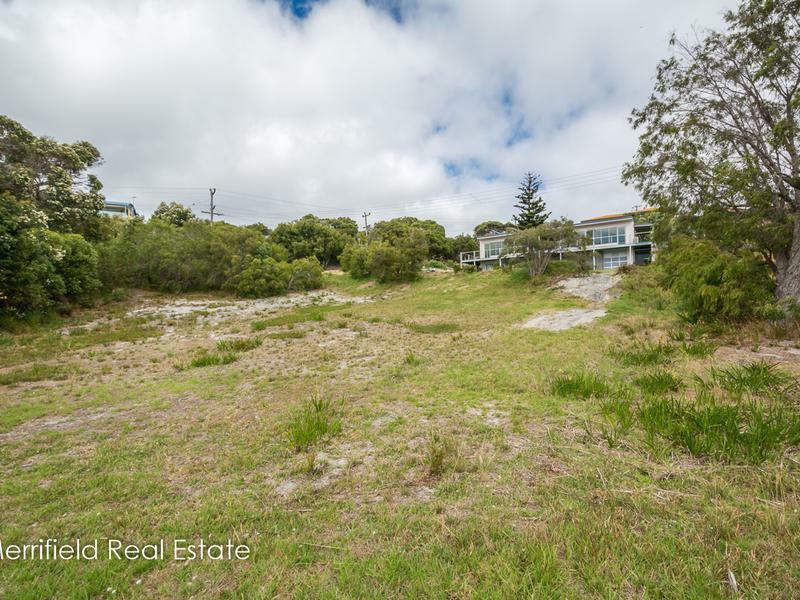 Although the block is sloped, it offers no challenge that has not already been conquered. For a start, access is from the top side of the block, so you’re already off with a head start. 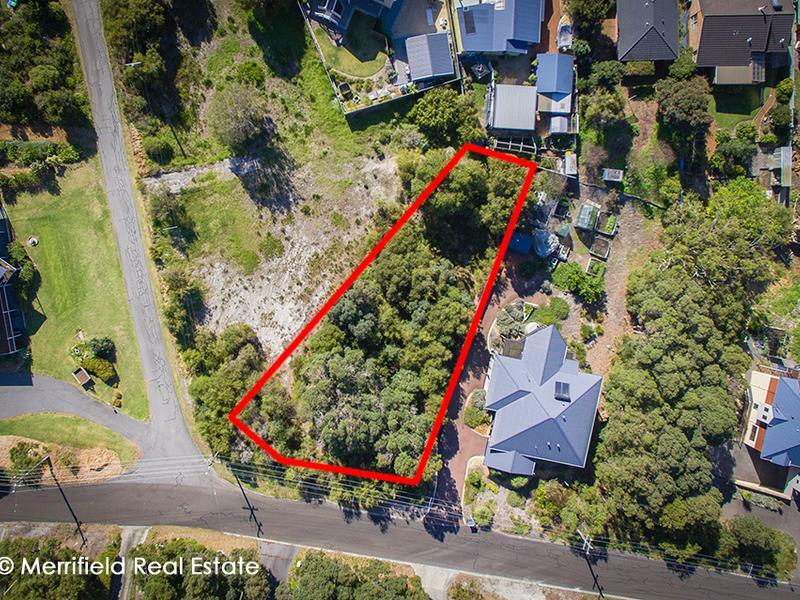 The blocks in this friendly neighbourhood are all generous in size, so there is room to spread your wings without them feeling clipped, and while the block is heavily treed, at least it is carbon neutral for now. 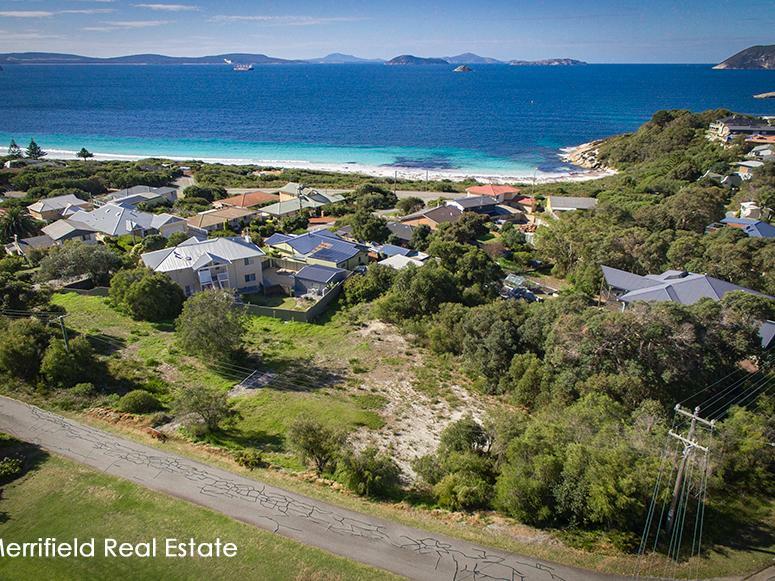 Beyond the immediate neighbourhood, there are many attractions including one of the best picnic spots along the South Coast at Frenchman Bay, a boat ramp on the eastern side of Albany’s Historic Whaling Station and fuel and coffee are within an enjoyable 10 minute drive that weaves through Torndirrup National Park.